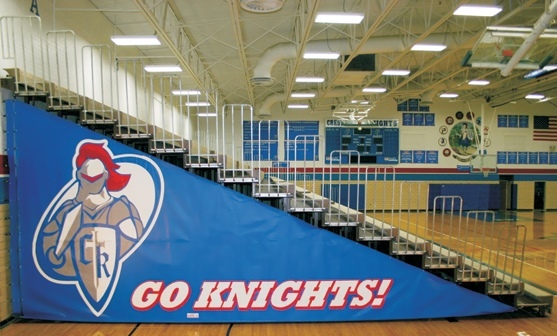 Quickly and easily cover sections, sides or backs of bleachers with these lightweight yet durable bleacher covers. 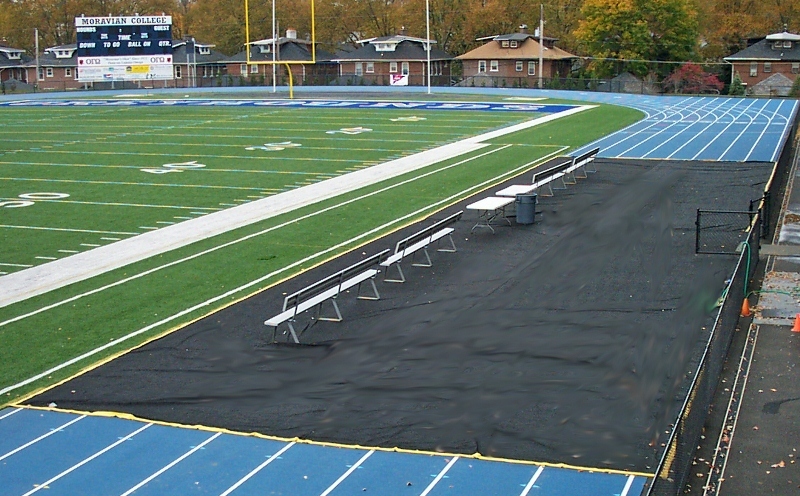 Available in a variety of colors and sizes, these covers protect your stadium from unwanted intrusions while making it look sweet! 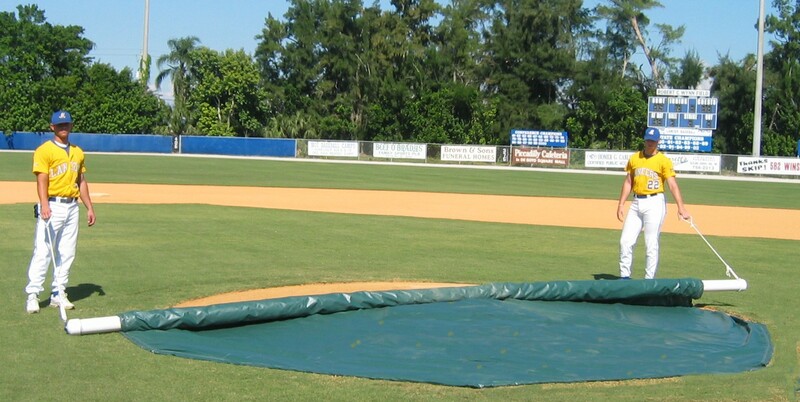 Give your venue the respect it deserves with these top of the line bleacher covers. 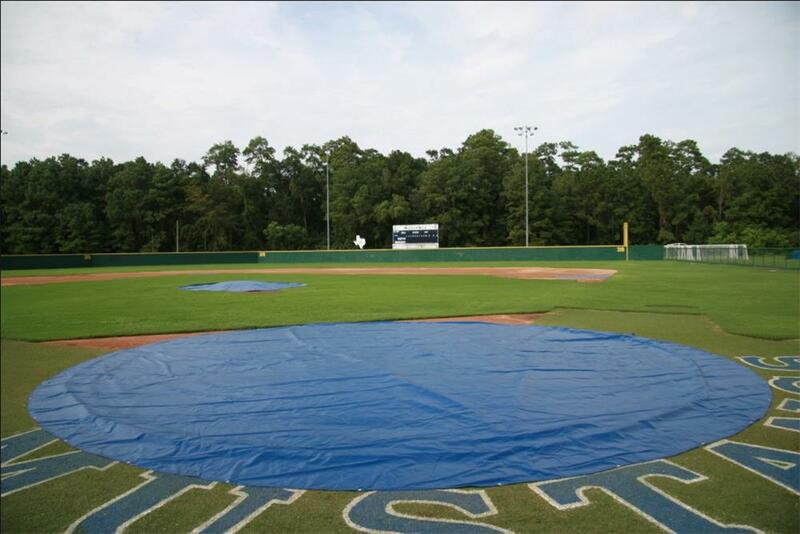 • Customizable with your logo or mascot!